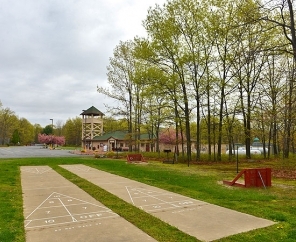 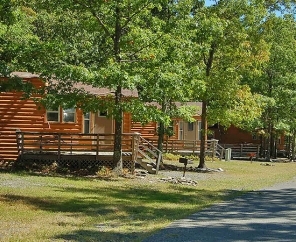 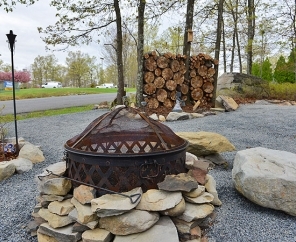 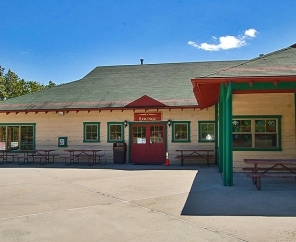 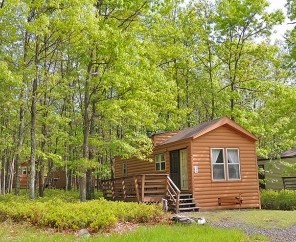 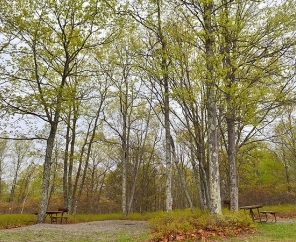 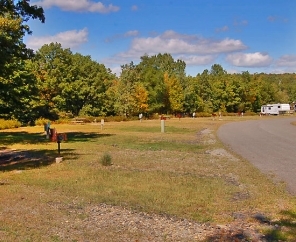 One of our most popular campgrounds, Timothy Lake South RV Campground is a modern version of a traditional campground. 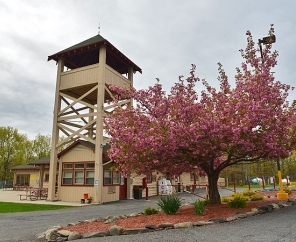 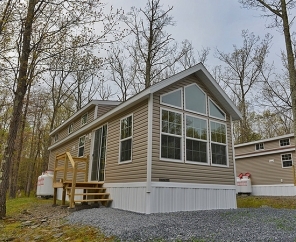 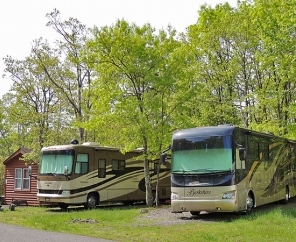 Located just one mile from our sister property, Timothy Lake North, this RV campground in Pennsylvania is designed to accommodate the largest of Class A motor coaches and fifth wheel travel trailers. 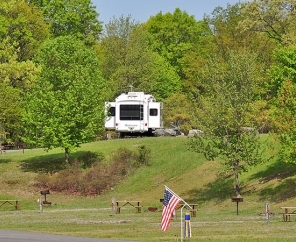 Timothy Lake South RV Camping is a fan favorite with those who appreciate the opportunity to enjoy the peace and quiet nature has to offer. 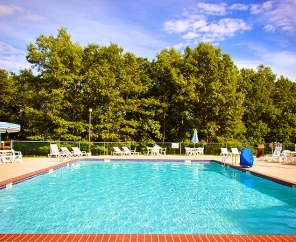 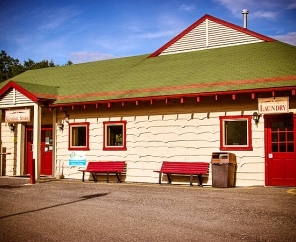 Relax at our outdoor pool, take the kids to the play area, and find the conveniences of home with our on site general store and laundry facilities. 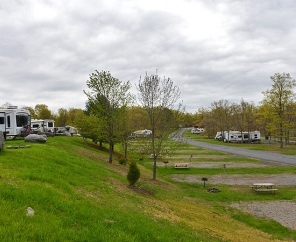 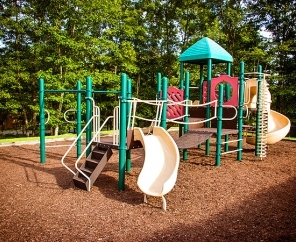 Guests at this RV camp in Pennsylvania also have access to additional amenities at nearby Timothy Lake North, allowing them to enjoy twice the fun!